Hello all and welcome to my workbench. As some of you would have noticed in my layout threads, I'm a modeller of the works of the Rev W Awdry. Not of his characters in the books or on the TV, but of the model engines that ran on his model railway. Some of the Reverend's models are either repainted RTR models or modified Tri-ang locos and kits. Over the years modelling his layout, the Ffarquhar branch, I have been researching on what items were used to make these models and to see if they can be recreated today with what is available or, if lucky, the same items that were used. 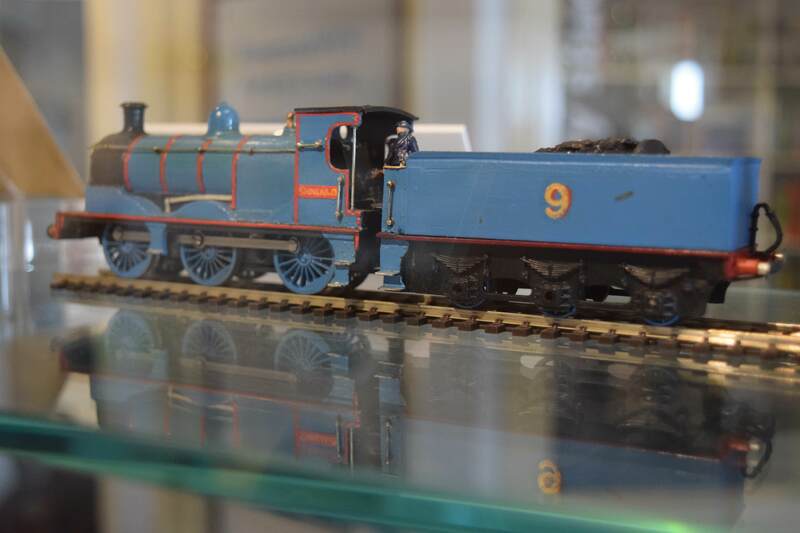 In November last year, I completed a replica of the 3rd model of Thomas the Rev Awdry made using a Hornby E2 as the basis. With the help of the Talyllyn Railway, who allowed me to do a private photoshoot of the original models for reference, I managed to gather up the essential items and got the model finished in a matter of a week and a half. At the same time I filmed a guide on how you to can make this model yourself. It's 3 1/2 hours long, so only watch it if you have plenty of time on your hands. 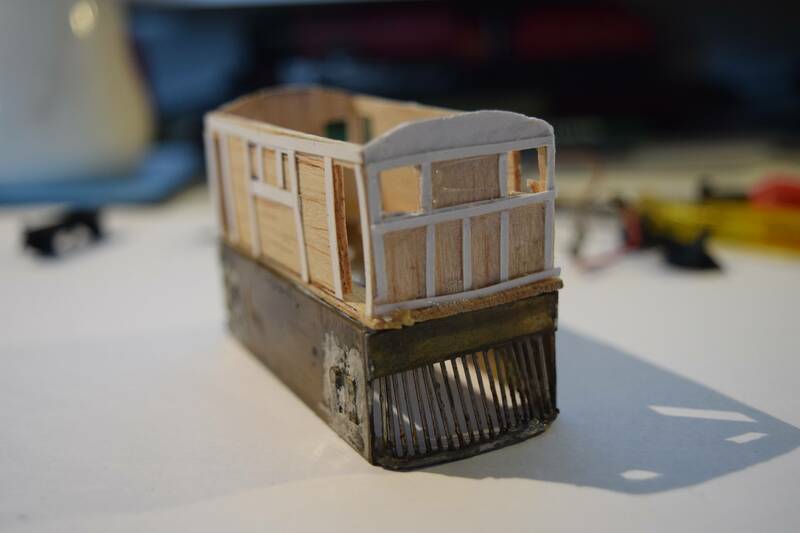 The next project which I have just started is a replica of the model of Toby. Now the Reverend has written and article in the July issue of Railway Modeller 1961, giving you a step by step guide as to how you can make your own model. 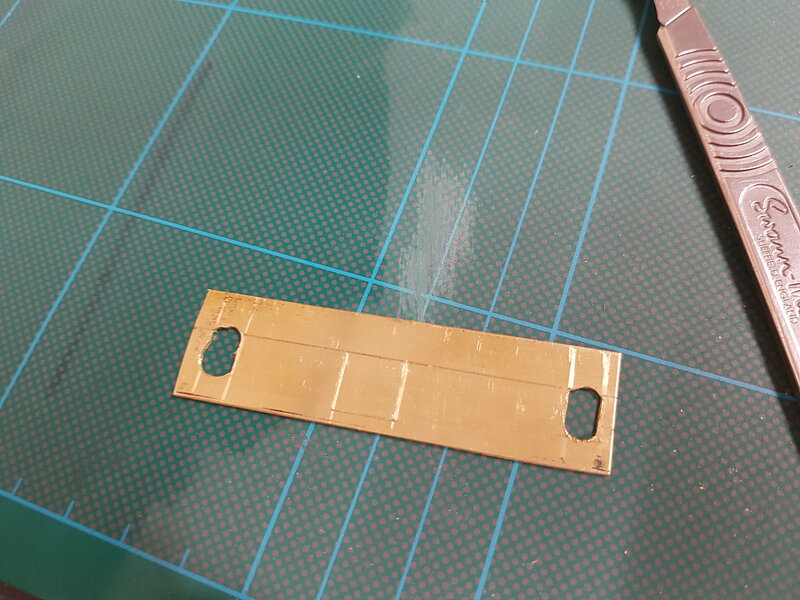 Now before hand I made a prototype, just so I know how to work with brass. So far the first of the side plates is just being made for this model but further progress will follow soon. 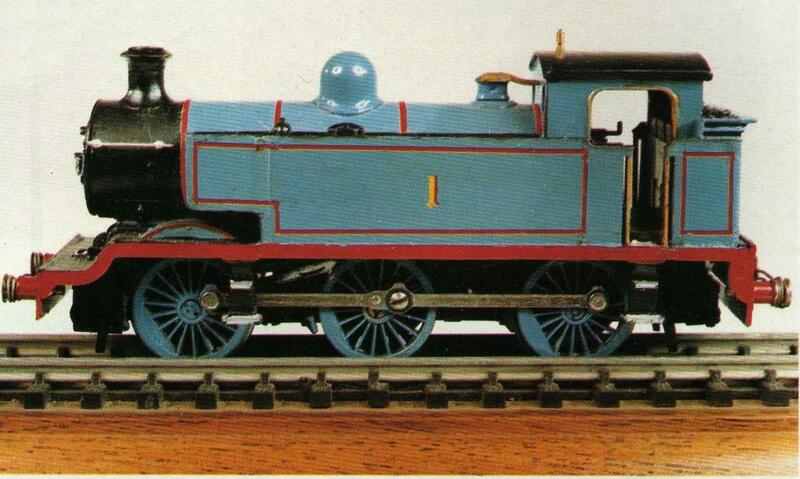 At the same time I've recently purchased a Tri-ang 3F which I will be using to convert into the character Donald. 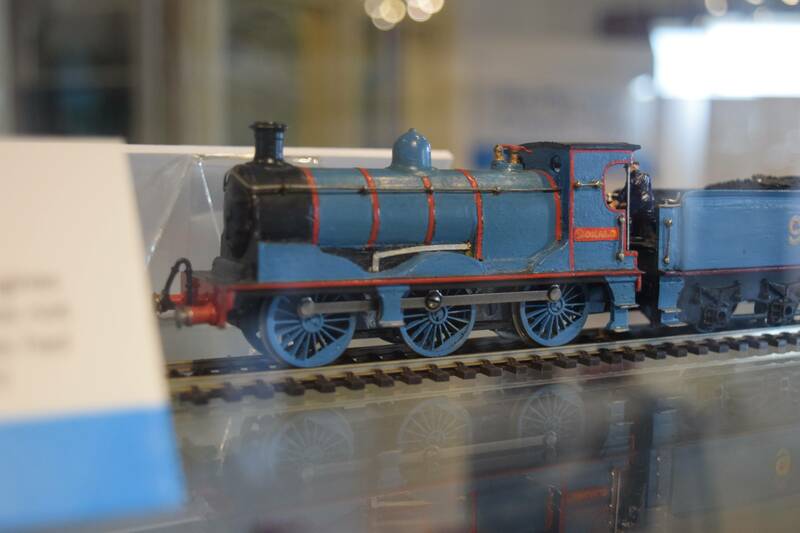 The original model which can be seen that the Awdry Study in Wales is also made using the Tri-ang 3F as a basis. 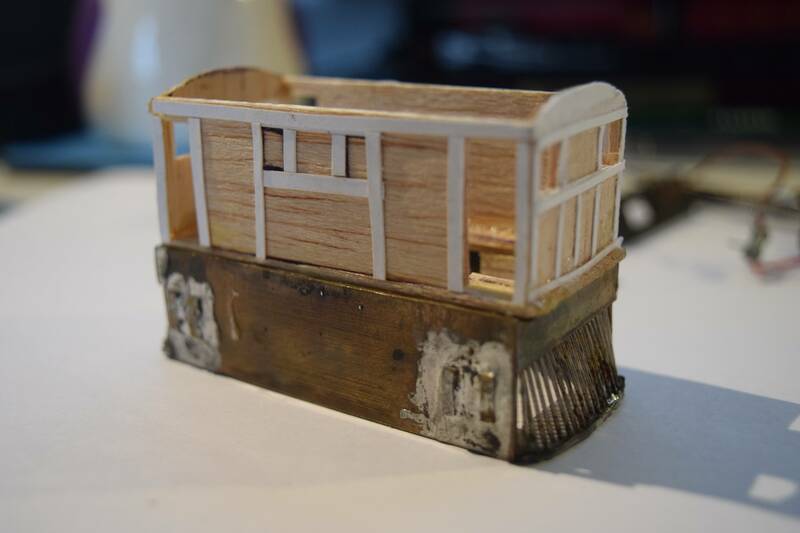 This morning I ordered some parts from Caley Coaches which will help me with the build. 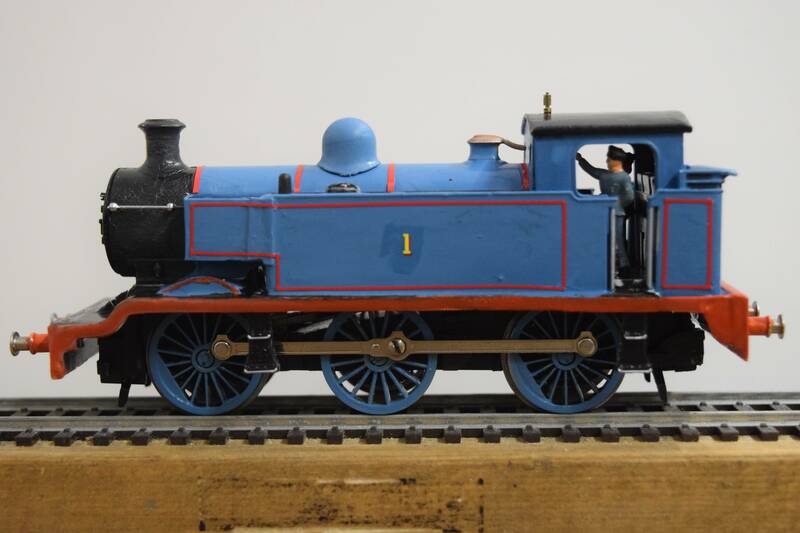 Once I've finished building Toby, this model will be the next on my list.